Stuart Pierson is from Cheyenne Wyoming and is the President of Get Western Productions, Audio, Video and Live Events. Stu has over 30 years of experience working with Rodeos, the PBR and IRL to provide video support. 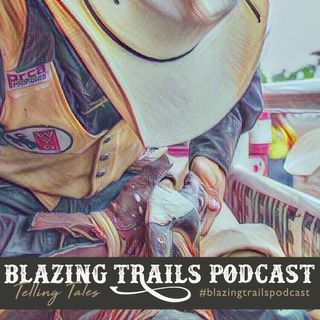 On the podcast I sat down with Stu in San Antonio Texas and we talked about his job at the rodeo as the Video Director. We also talked about how he got into covering rodeos, travel, cost of production and much more. I hope you guys enjoy the show.